Albatross Travel has launched a range of new tours and attractions for groups visiting London, including a concert celebrating ABBA, the Mandela Exhibition and a tour of the Globe Theatre, all packaged with overnight stays for coach operators. • ABBAPHONIC celebrates the music of ABBA in a special concert by the Royal Philharmonic Orchestra at the Albert Hall on 29 May, 2019, with West End stars Abbie Osman and Emma Kershaw providing vocals. The concert includes an overnight stay at a Holiday Inn hotel near to the venue. • Mandela – The Official Exhibition – highlights the former leader as a family man and fashion icon with some of his personal clothing on show including his favourite coat and traditional headdress. Supported by his relatives, the Exhibition opens in London’s Leake Street from February until June 2019. Albatross Travel has organised a visit including entry tickets and an overnight stay at a central London hotel. • Shakespeare fans will also enjoy A Midsummer Night’s Dream Afternoon Tea and Guided Tour of Shakespeare’s famous Globe Theatre on London’s South Bank, including a stay at a nearby hotel. • For garden lovers there are itineraries incorporating the Camellia Show at Chiswick House in February, Chelsea Flower Show in May and Hampton Court Flower Show in July, all with overnight stays at four star London hotels. • Other new themed itineraries for groups include Eltham Palace and Gardens – childhood home of Henry VIII, now owned by English Heritage – featuring a stunning Art Deco home and gardens. While those seeking a little glamour will love Royal Ascot Day in June where they can enjoy entry to the famous race meeting and an overnight stay at a hotel nearby. 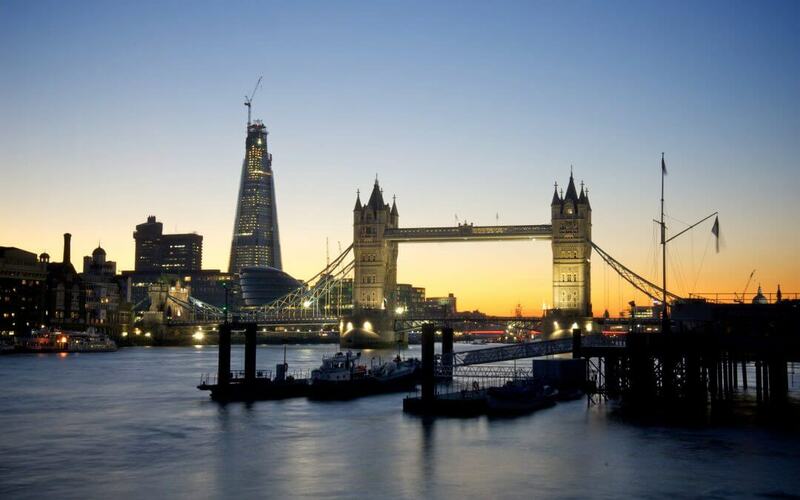 “London continues to be an important destination for us and we are pleased to be able to highlight new shows and attractions which are scheduled for 2019 and 2020 with these exciting itineraries,” says Denise Bridges, Managing Director of Albatross Travel.